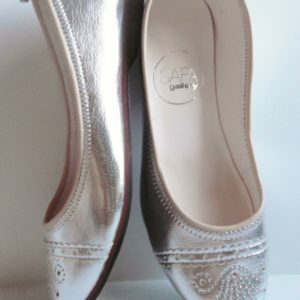 Safa is very special to us, as it is our very first shoe when we premiered SAFA Shani Gallery. 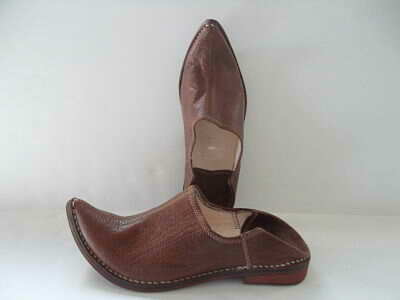 It is a spectacular 100% leather loafer with a curved toe and folded heel. It is handmade with rich brown leather. 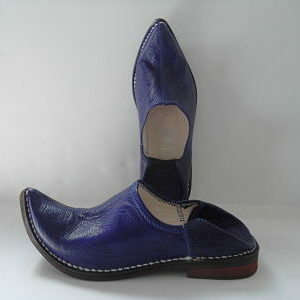 The folded heel is sealed down for easy slip on and slip off. 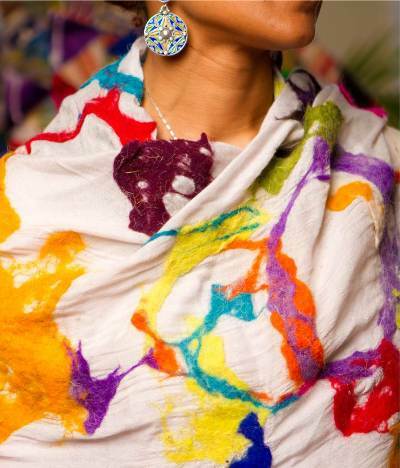 With its’ classic and clean design, we know that you will love the Safa as much as we do.